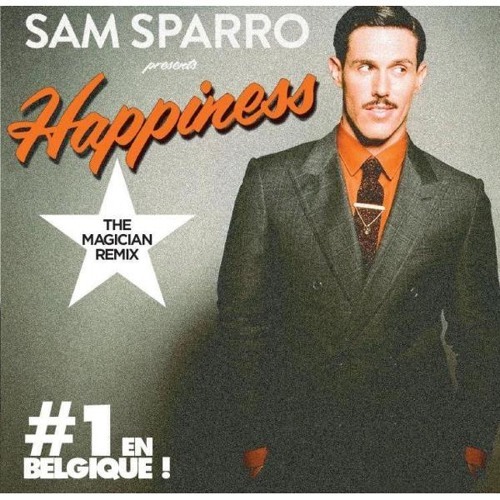 “Happiness” is a song by Australian singer-songwriter, music producer, and former child actor Sam Sparro. The song was released on 17 February 2012 as the lead single from his second studio album Return to Paradise (2012). The single was certified platinum by the Belgian Entertainment Association. The song hit number one in the Belgian charts. The Magician Remix (by Belgian DJ Stephen Fasano) is the version that is most popular in Belgium (and the one that made the hit list).